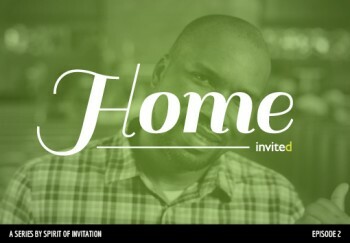 Home explores our preconceived notion of what Christian invitation might involve. From obnoxious sales tactics to simply avoiding the topic, it’s safe to say that many of us have some issues. But, what if invitation begins at home? What if the first question isn’t about how we invite others – but about how we explore and deepen our faith in community, inviting one another back in again and again.